Happy Tuesday, FighterSweep Fans! We have decided to run a new series called Ask A Fighter Pilot. This is NOT going to be something just for people asking questions about widgets, gadgets, bombs, bullets, or missiles; it’s going to be a legitimate advice column from men (and women) who will give you their unfettered, unfiltered opinion on a wide variety of topics ranging from CAS, to dating, to death, to child-rearing, and many, many other topics. Don’t ask them to tell you what they think if you don’t want to hear a potentially uncomfortable answer. Have a question about the world’s geopolitical chaos? Interested in an opinion on a matter of great philosophical debate? Somebody at your high school bullying you? Want to know how to treat a woman, or some grownup but subtle ways to impress that girl before it’s time to ask her to the prom? Here’s your chance. Ask a Fighter Pilot. The people answering questions for this column are the real deal. 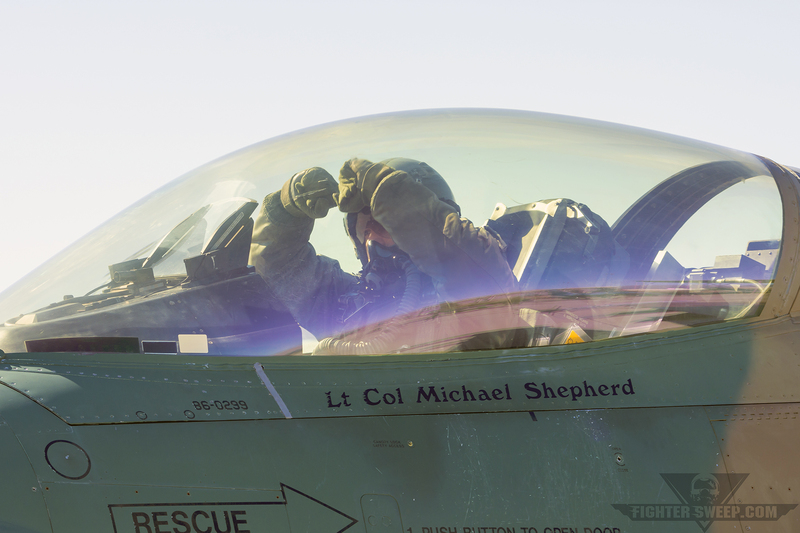 Full-up, combat-mission-ready fighter pilots in aircraft ranging from Eagles, Vipers, Hornets, Raptors, and even the JSF. They all have deployed to and conducted missions in numerous, nebulous, and nefarious places around the world. So, got a question? Email us at askafighterpilot(at)fightersweep.com. They’re going to begin looking at questions and will answer them short order. Don’t be a clown, and don’t hesitate on account of your age. If you’re a teenager and looking for some advice on a career path flying high-performance fighter aircraft? They want to hear from you especially. Timing Is Everything: The Perfect Gametime Flyover!